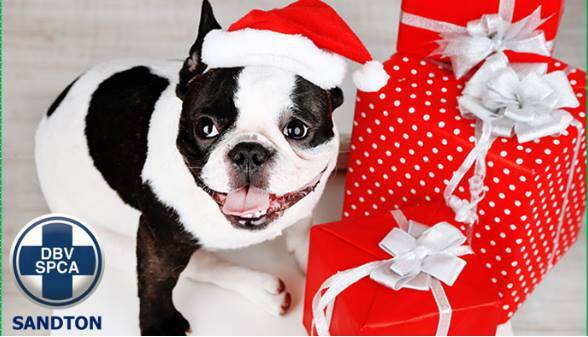 The annual Christmas gift wrapping by Sandton SPCA will take place at Sandton City Mall from 8 – 24 December. Let Santa’s SPCA helpers help you to make wrapping a jolly experience by having your gifts wrapped at one of two wrapping stations situated in the mall. With thanks to Sandton City Mall, all donations and proceeds go to the Sandton SPCA.